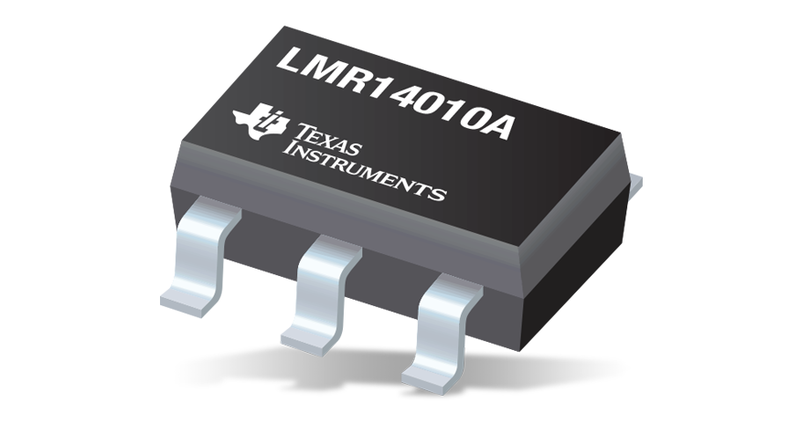 Texas Instruments’s LMR14010A is a pulse-width modulated (PWM), DC-to-DC, buck (step-down) regulator that features a wide input range of 4 V to 40 V, suitable for a wide range of applications from industrial to automotive. 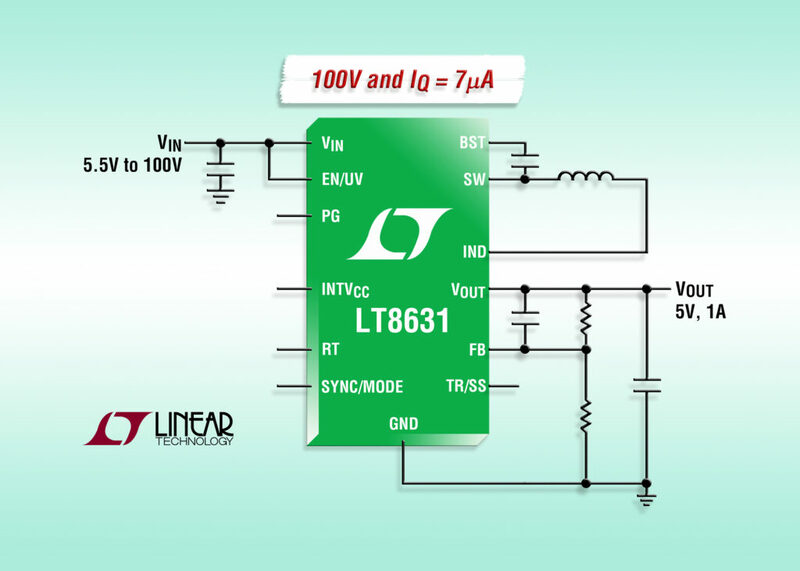 An ultra-low 1 µA shutdown current prolongs the battery life. 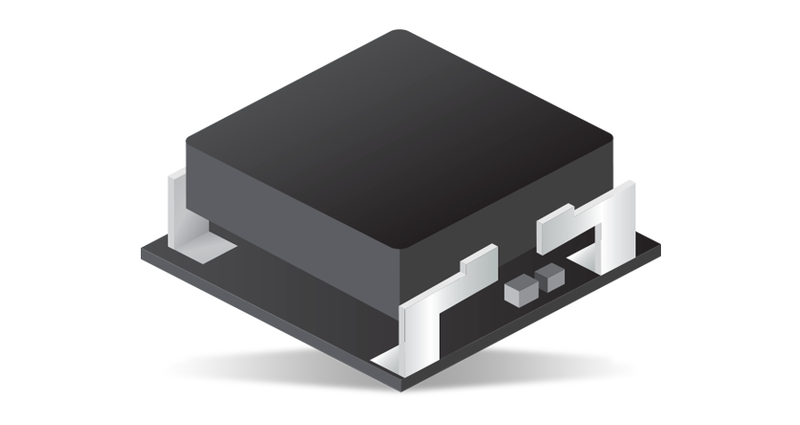 The fixed operating frequency of 0.7 MHz allows the use of small external components while minimizing output ripple voltage. The number of external components is limited by implementing soft-start and compensation circuits internally. 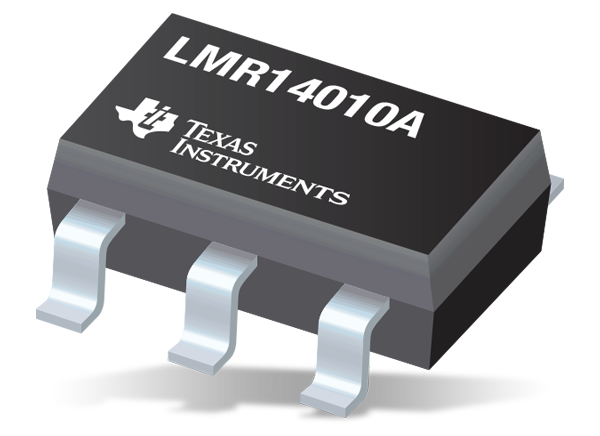 The LMR14010A is optimized for up to 1 A load current and has a 0.765 V nominal feedback voltage. This regulator has built-in protection features including pulse-by-pulse current limit, thermal sensing, and shutdown due to excessive power dissipation. It is available in a low-profile TSOT-6L package (2.9 mm × 1.6 mm × 0.85 mm).